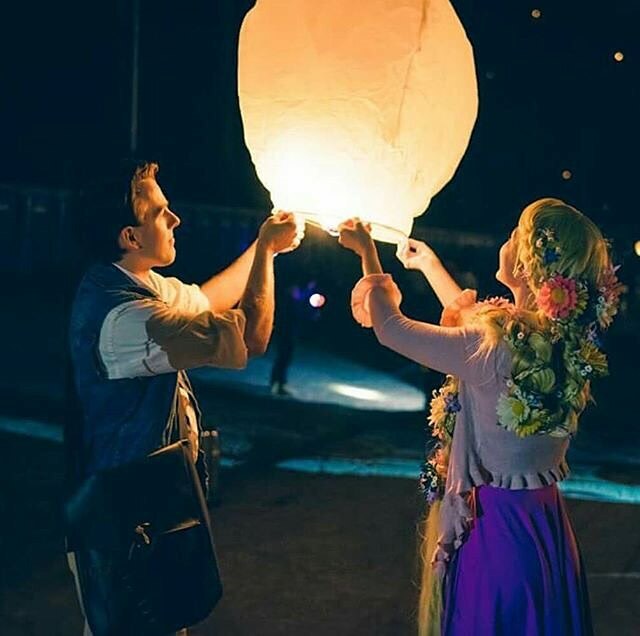 Been Dreaming of Floating Lanterns Your Entire Life? Time to Make That Dream Come True. 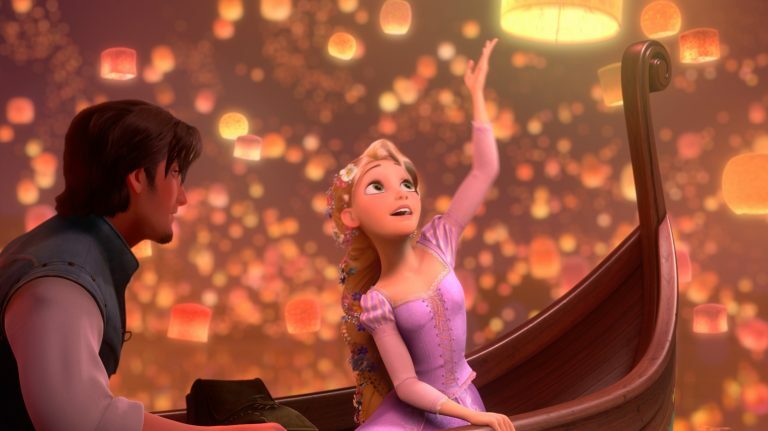 Ever since watching the movie Tangled, I’ve been dreaming of floating lanterns—just like our mutual friend, Rapunzel. There is something truly magical about launching a lantern into the sky, where it joins thousands of other lanterns in a glorious journey to the heavens. Double points if you’ve got a water view. Like Rapunzel, you may have mapped the stars (read: scoured the web) searching for information about lantern festivals and where to find them. Well, look no further. Your Tangled dreams are about to come true… Pitter patter goes your heart! Rolla Roaster has teamed up with the Lantern Fest! Since tickets to the Lantern Fest gives patrons a lantern and a s’mores kit, it was a match made in heaven. Rolla Roasters and s’mores go together like PB&J. Mac ‘n cheese. Pickles & ice cream. (kidding, sort of). The pairing just makes sense. So, please join us right here in Idaho, at the Meridian Speedway on April 30th. There will be live music, dancing, s’mores, and, of course, the main event—the unforgettable display of light and hope. Before launch, you’ll even be given markers to decorate your lanterns—with messages of love, faith, and hope. Or maybe you need to get something off your chest? Whatever it be, your lantern will carry a special message that is meaningful to you. And you’ll never forget the powerful moment when your message floats away to Neverland. Don’t forget to stop by our booth and enter to win some Rolla Roasters! We’ll be giving away a set every hour and you could be one of the lucky winners! Once you extend our stainless steel camping fork and rotate those marshmallows to golden perfection, you’ll wonder how you ever survived without them. Sticks, you say? Pffft. When: April 30th. Gates open at 4pm. Lanterns launch just after sunset. Price: Last call tickets are $45.00. Kids 4-12 are $5.00. Children under 4 are free. Price increases to $50 at the gate, so get those tickets now (before they’re gone)! Includes: Wristband, lantern, markers, lighter, and s’mores kit.